Normal Force- The support force exerted upon an object that is in contact with another stable object. 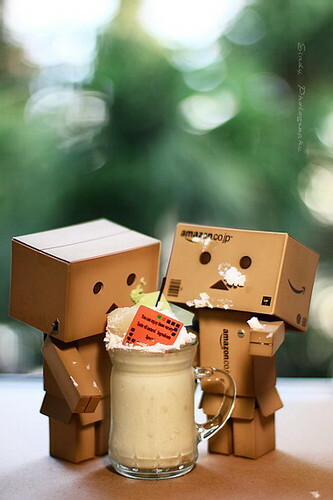 The box robots in this picture represent a normal force because the boxes are the first stable object and they are standing on the floor which would be the second stable object making it a normal force. Momentum-The motion of an object which is determined by mass and velocity. 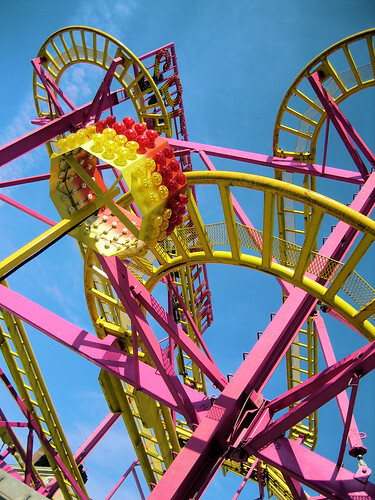 The rollercoaster in this picture represents momentum because it is in motion and it stays in motion at different speeds so the longer a rollercoaster is the more momentum it gains. Drag Force-Acts opposite to the direction of the oncoming flow velocity. 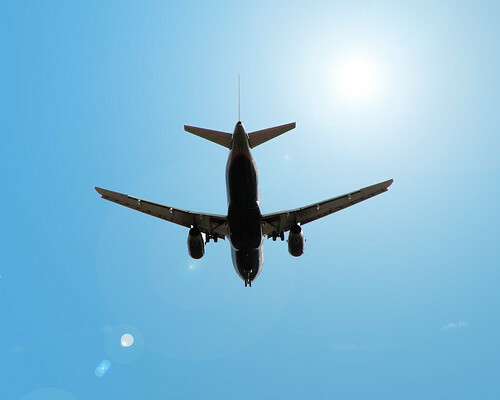 The airplane in this picture is a drag force because the drag of the air makes it harder for the airplane to move quickly. Speed- How fast an object moves or how far you can go in a certain amount of time. The car in this picture represents speed because of its amount of velocity it can go in just seconds. 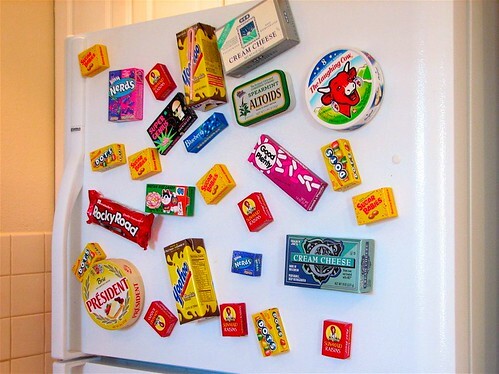 The magnets on the fridge represent a magnetic force because they create a magnetic field which causes them to stick on to the fridge. Buoyant Force-The tendency or capacity to remain afloat in a liquid or rise in air or gas. The flowers in this picture represents buoyancy because they are floating in the water. Applied Force-Force that is applied to an object by a person or another object. The guy pushing the desk represents applied force because he is pushing the desk with force in order to move it. Spring Force-Force exerted by a compressed or stretched spring upon any object that is attached to it. 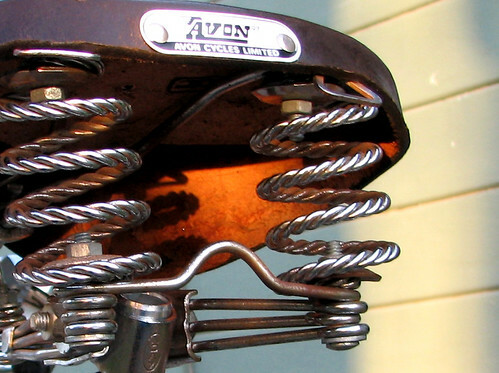 The springs on this bicycle seat represent spring force because the springs are being compressed by the seat. Energy-It can not be created or destroyed only transformed from one form to another. 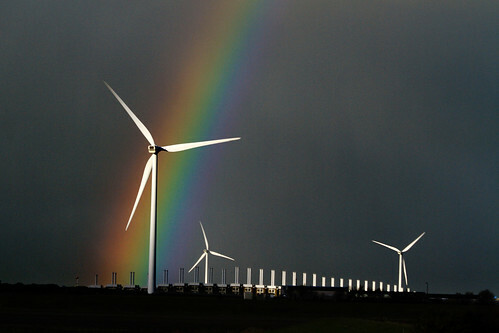 The wind mills represent energy because while they spin they generate electricity for us. Gravity-Physical bodies that appear to attract each other with a force to their masses. 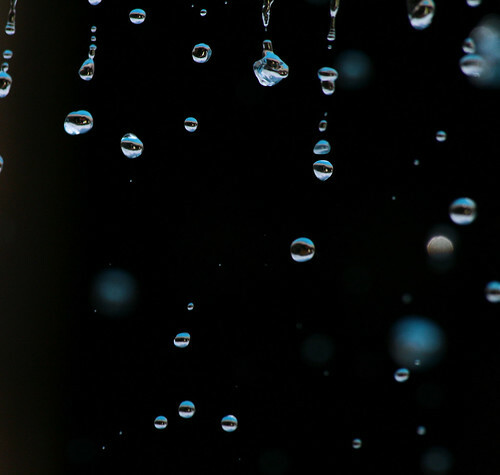 The rain represents gravity because in order for the rain to fall from the clouds you need gravity to pull them down or else it would just float like everything in space.